Today is the first time since 1994 when F1 weekend race takes place on May 1st. 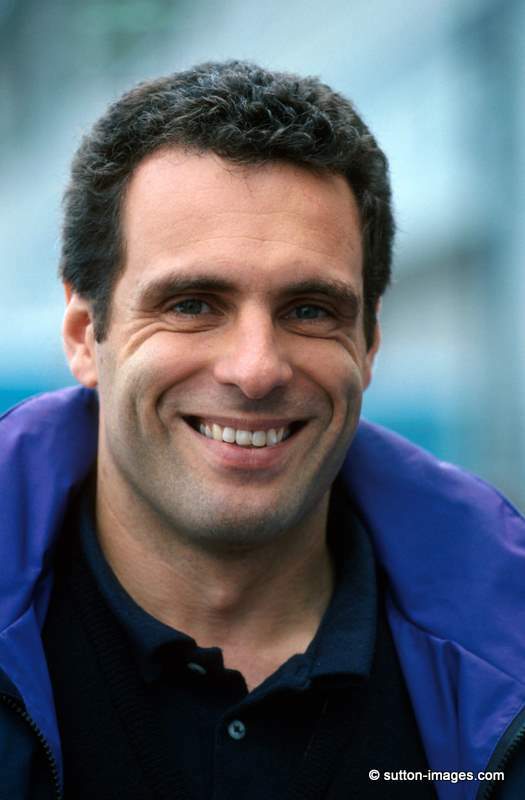 Roland Ratzenberger was just 34 when he died at Imola, 30th April 1994. His dream was to become a Formula 1 driver. Born in Salzburg, Austria, he began racing in 1983, before winning both the Austrian and Central European Championship. He continued to enter multiple racing events over the next four years, entering Touring Cars, British F3 and British Formula 3000, where he found mixed success, but his talent was in single seaters. It was in 1989 however, that Ratzenberger was chosen to race in the Le Mans 24 hours for the first time. His first year at Le Mans was unsuccessful however, with his team, Brun Motorsport retiring after just three hours. Nonetheless, Ratzenberger persevered and continued to race for the next four Le Mans until his final Le Mans in 1993 where he finished fifth. 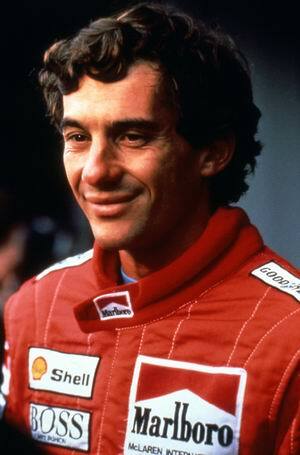 Ayrton Senna was just 34 when he died at Imola, 1st May 1994. Senna was born in Sao Paulo, Brazil. He began racing karts in at Interlagos, Brazil’s Grand Prix circuit at the age of 13. He started his first race on pole position. From 1978, he entered the World Karting Championship. It was here that Senna claimed his karting rival “Terry Fullerton” was the driver who he had most satisfaction of racing against. Fullerton never made it to F1 but he was an extremely successful kart racer. In 1981, Senna moved to England, where he began single seater racing, entering the British Formula Three Championship, racing for West Surrey Racing, five years before Ratzenberger would race for the same team.